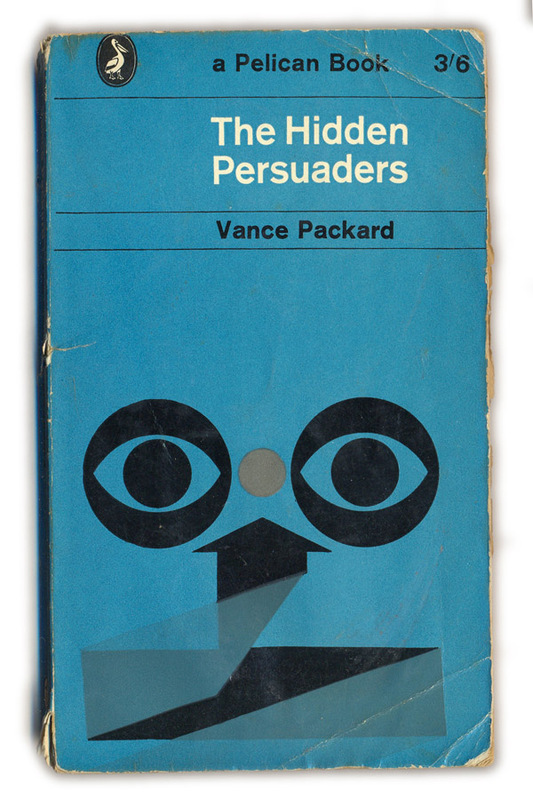 In The Hidden Persuaders author and social critic Vance Packard quotes an American advertising executive as saying ‘What makes this country great is the creation of wants and desires, the creation of dissatisfaction with the old and outmoded’. In the same paragraph Packard says that merchandisers of products are being urged to become ‘merchants of discontent’. That was 1957. Packard’s book, which was a critique of consumer motivational research and manipulative techniques used by advertisers to create desire for products, became a bestseller and proved itself prophetic in many aspects. How does a Christian overcome this universal temptation to break the tenth commandment? One could remove the object of temptation as they did in the Himalayan Kingdom of Bhutan, where the Buddhist authorities banned advertising. If you remove the source of envy, they say, you also remove unhappy and resentful feelings about others’ possessions. Aspah, however, overcame his temptation in another way. At the end of the Psalm he tells us that he found his satisfaction in God and, as a result, no longer desired the things on earth. This is the Biblical way: Not obliterating desire, but changing the object of desire. A fascinating study done by Dutch scholar and author Kees Keizer was widely reported on in the media recently. 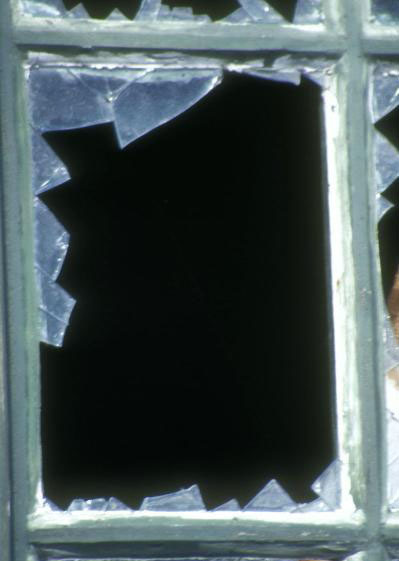 Keizer’s experiments confirmed the basic thesis of the so-called “Broken Windows Theory”, namely that petty crime and lawlessness are encouraged by urban disorder such as graffiti, broken windows and rubbish in the streets. In one of Keizer’s studies 33 percent of bicycle riders littered an alley with flyers they found on their bicycles handlebars. However, after the alley wall was covered with graffiti, 69 percent of riders littered the alley with the flyers. As Keizer points out: Trespassing, littering and petty theft increase where there is visible evidence that others are ignoring the rules. The incentive to act in the appropriate way is drastically reduced when others behave inappropriately, which is why some have dubbed the theory “Monkey See Monkey Do”. The tenth commandment is famous for its prohibition of covetousness, but implicit in it is another prohibition: Thou shalt not let your neighbour set the standard for your life. Think about it: Coveting your neighbours’ goods is in essence nothing but a mimicking act, a subtle admission that you do not have a life of your own. It is symptomatic of the herd mentality that characterises the broad road of life and in sharp contrast with the requirements for true discipleship, namely to go against the tide in obedience to Christ. The narrow road, I once heard a preacher say, is the white line in the middle of a traffic-filled broad road that runs in one direction only. This thin white line, however, runs the other way. Scholars have long debated why human beings are so predisposed to violence. The history of humanity and the history of war is the same thing, people often say. Why? What lies behind the conflict that has plagued humanity since their expulsion from Eden? Whilst words like aggression, exploitation and poverty are often used when discussing the roots of violence, some scholars see these factors as part of the problem and not part of the cause. 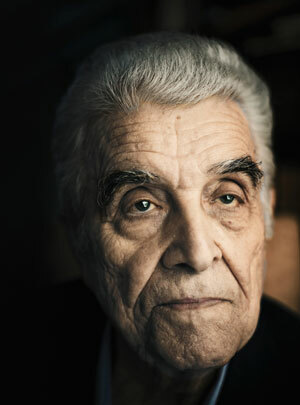 One of them is the French philosopher René Girard. According to Girard much of human behavior is based on imitation and rivalry. Put simply: We think other people are happier than us and conclude this is so because they have things that we do not have. We then want these things and so a process of imitation or “mimicry” is initiated, aptly called “mimetic desire” by Girard (definitely worth Googling). Ultimately, when there are more people than objects of desire the only way to get what we want (and become happy in the process) is to be first in line. That, of course, is when the violence breaks out. I think Girard is spot-on. I have witnessed a violent fist fight at a clothing sale. I have seen the riot police in downtown Pretoria restraining a huge, mad crowd who were trying to force themselves into a small shop that offered crazy bargains to the first few customers. I have seen these and countless similar displays of Girard’s theory in action. The answer to all the craziness? According to the rest of the passage in James: Simple, selfless prayer.